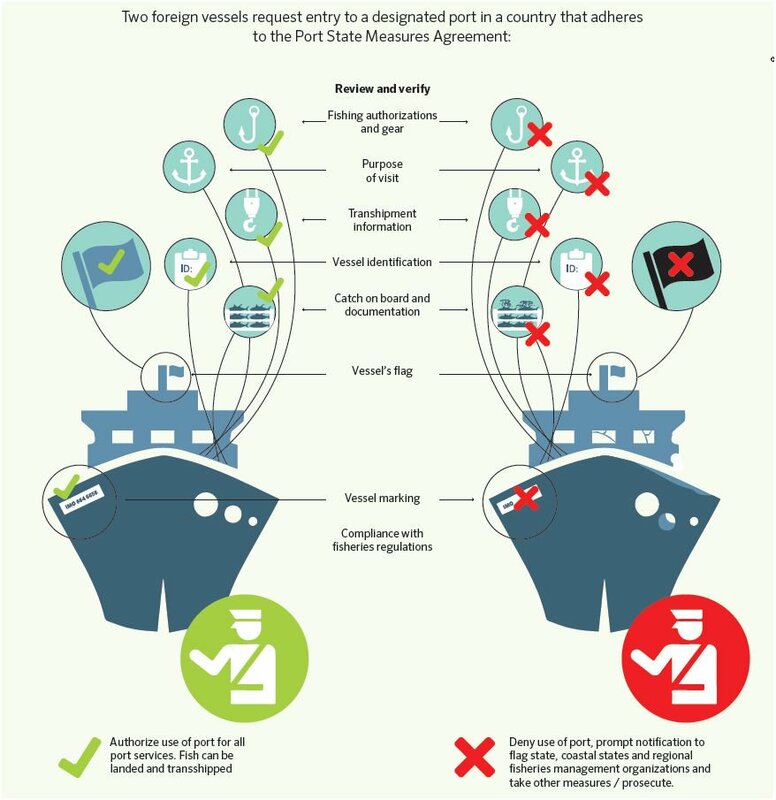 Stop overfishing which is unfair and illegal by supporting this initiative to require ships asking to use port have to first pass these rules before they can port and sell their fish. Want that on your plate? Eric Hoffman, Biotechnology Policy expert with Friends of the Earth Genetically Engineered Salmon Project in Canada. Scientists, fishing industry authorities, and a full range of media. 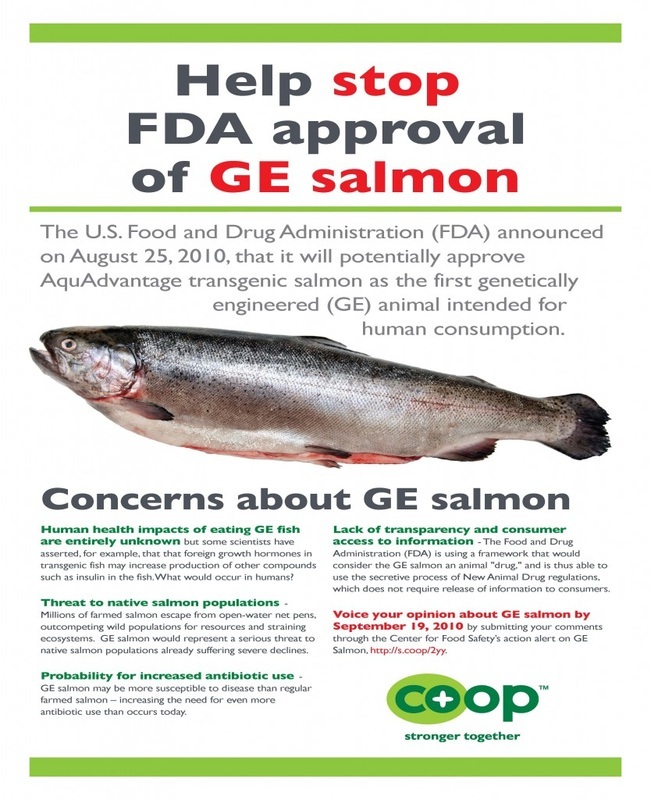 More and more people are trying to understand how GE salmon could be approved by the FDA, when top scientists say it's not safe for to eat, and when these aggressive, ravenous eaters demonstrated support for GE corporations. 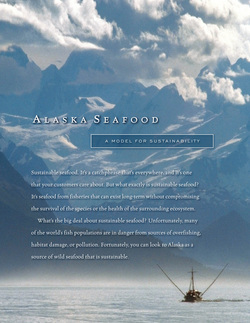 The US FDA wants to approve GE salmon without environmental risk studies which puts everyone that eats it at risk. These farmed fish get out all the time. These GE salmon endangers our future wild fish supply and all kinds of jobs in the fishing industry. Other countries refuse to buy genetically modified foods, or foods that have been contaminated shutting down all export sales. Decisions are now being made that could contaminate fish on a global level, are being made too quickly, without the notification or approval of the people. and without the required safety studies. Listen to find out more shocking details how you may soon be eating GE fish and not even know it. 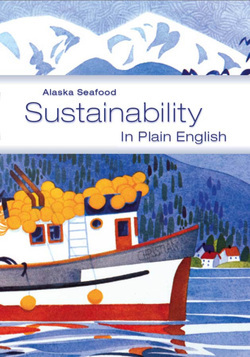 Learn about fish and action steps for supporting sustainability.